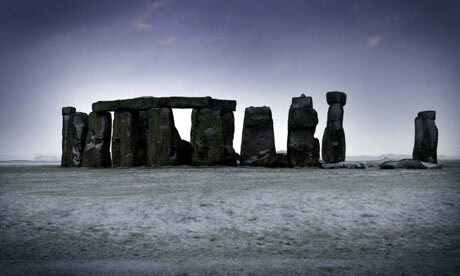 >Stonehenge is closed over Christmas! 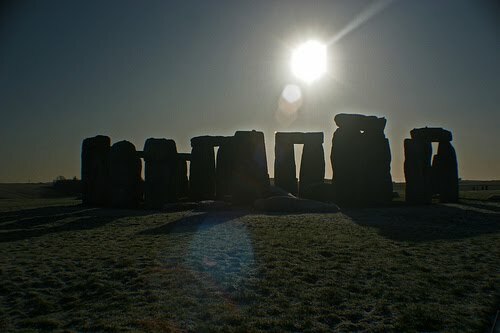 Posted by StonehengeNews under Christmas at Stonehenge? 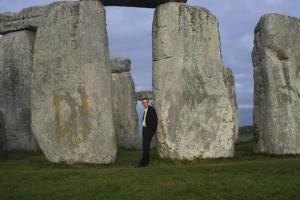 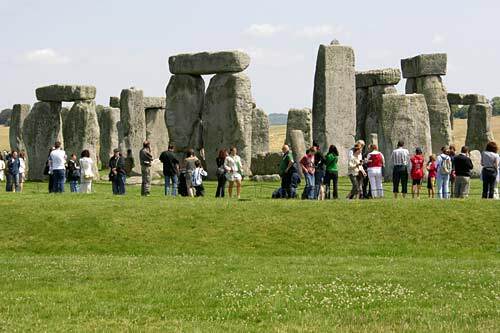 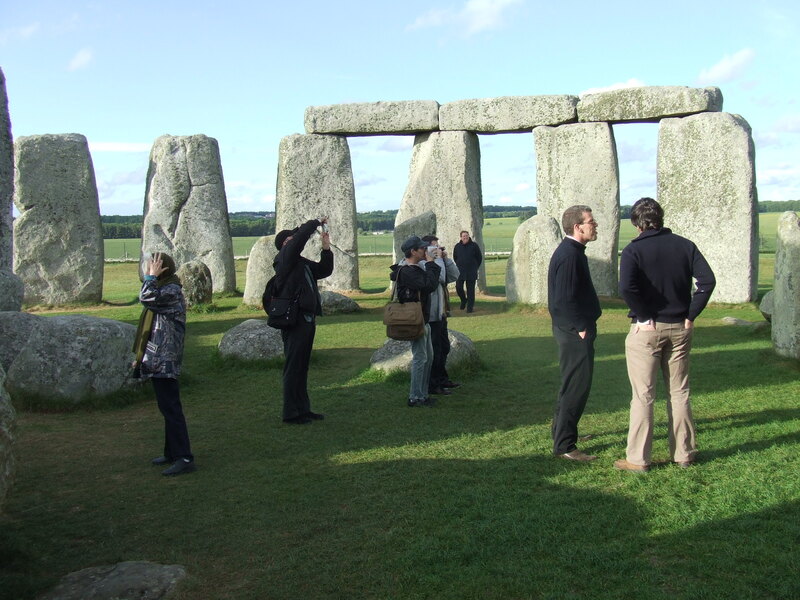 Posted by StonehengeNews under Stonehenge guided tours form London.